Toronto – November 2016. Osprey Capital Partners Inc., one of Canada’s leading mid-market investment banks, is pleased to welcome two new members to our Toronto office; Alan Crossley as Partner and Milton Chan as Associate. “These new additions clearly compliment our national platform and firm objectives. Alan Crossley brings over twenty-five years of chemical, petroleum, renewable fuels and logistics industry experience to Osprey Capital, while Milton Chan deepens our execution and industry research initiatives and capabilities. Their collective experience and skillsets are strong additions to the firm.” stated Stephen Jakob, Founder and Partner of Osprey Capital. Alan Crossley joins Osprey Capital from his previous role as Senior Vice President of Parkland Fuels, Canada’s largest and fastest growing independent petroleum products marketing company. 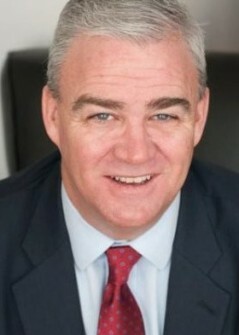 Mr. Crossley’s experience includes senior financial and operating positions, in both private and public companies, and involvement in management buyouts and IPO’s. Alan’s principle focus is that of business development and marketing initiatives and is a compliment to Osprey Capital’s ongoing coverage of a broad range of industries and sectors. 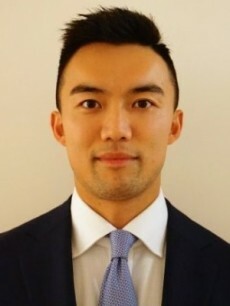 Prior to joining Osprey Capital, Milton Chan had positions as an associate at Canaccord Genuity Wealth Management in Toronto and equity research summer analyst at Van Berkom and Associates in Montreal. Mr. Chan holds an Honours Business Administration degree from the Richard Ivey School of Business and a Bachelor of Science from the University of Western Ontario. Milton is focused principally on transaction execution initiatives and industry research for specific client mandates. About Osprey Capital Partners Inc. 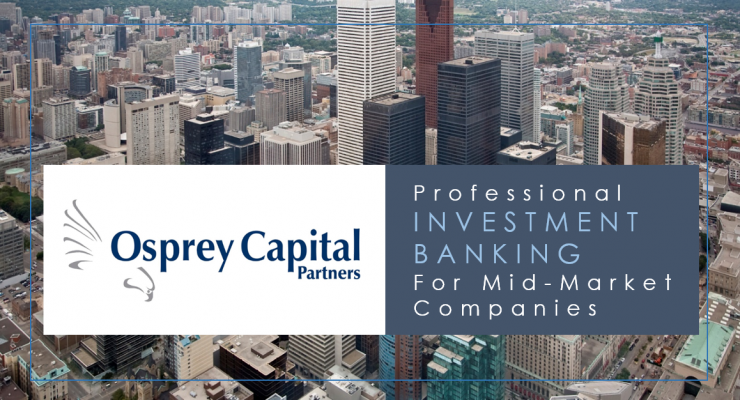 Founded in 1998, Osprey Capital has established itself as one of Canada’s leading independent mid-market investment banking and financial advisory firms. Osprey offers a range of advisory services focused on the execution of merger, acquisition, business sale, and finance transactions. Osprey Capital’s core business focus is on the size and scope of transactions that require a professional level of service but are often underserviced by larger firms.